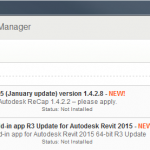 Jeremy Tammik has upgraded RevitLookup for Revit 2015. 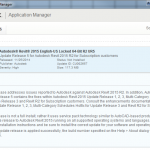 I compiled the latest version and have provided it here – please note it comes with no guarantees, but it worked for me. 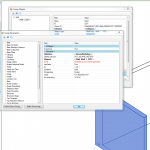 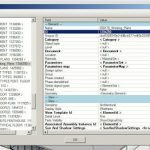 Previous Previous post: Etransmit enhancements for Revit 2015 – nice!